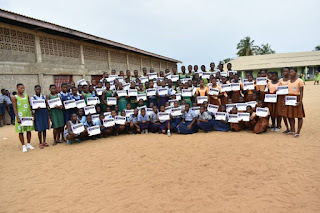 Home Educational Ghana: Avance Media awarded 276 girls in Ketu South under the "Be A Girl" project. 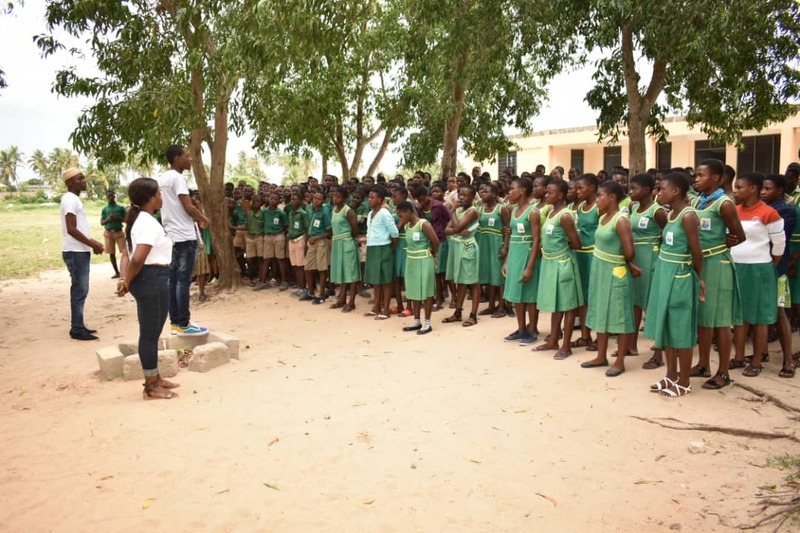 Ghana: Avance Media awarded 276 girls in Ketu South under the "Be A Girl" project. Following the 2018 International Day of the Girl Child celebration, Ghanaian humanitarian medium, Avance Media have awarded 276 girls in Ketu South municipality who have have passed their exams and excelled in various extra-curricular activities, under their "Be A Girl" project. The awards were conferred by the project leader, Jennifer Quarshie with support from Prince Akpah, Felix Gborglah Korku and Joseph Zorglo Atsu. It was attended by parents, teachers, headmasters and Headmistresses of institutions among others. 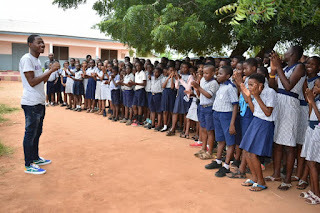 Schools awarded include: Three Town SHS, Amazing Love JHS & SHS, Amazing Love Primary School, Blekusu Mina A.M.E Zion Basic School, Adina Basic School, Amutinu Basic School, Volta Gospel Preparatory, Divine Favour Academy , Blekusu RC Basic School, Agavedzi AME ZION Basic School, Denu RC Basic School and Hedzranawo AME ZION Basic School. 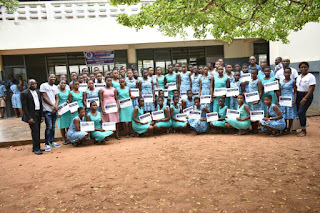 Speaking to the girls, Jennifer Quarshie encouraged the awardees to continue their individual pursuits to excel at everything they are good at. She concluded by telling them they can be girls and achieve anything they wish. 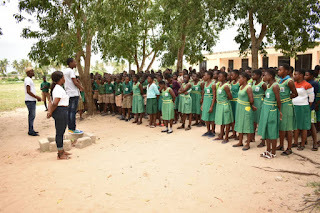 The Be a Girl is a Corporate Social Responsibility initiative of leading rating and PR firm, Avance Media focused on inspiring and empowering young girls whose dazzling academic and extra-curricular endeavors are recognised by their schools. 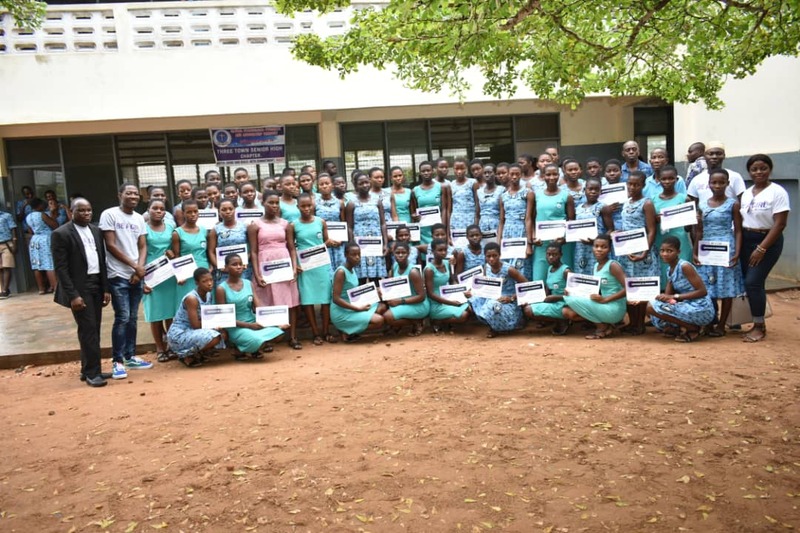 Over 800 students have so far benefited from the Be A Girl award scheme instigated by Avance Media 5 years ago with an outreach of over 20,000 students across Ghana.